Robin Williams’ addiction ties in with his depression and death. It was well known that Robin Williams struggled with addiction to alcohol and cocaine over the years. 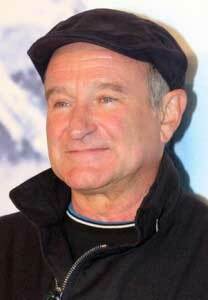 Robin Williams’ addiction came through full force, in 2003, he relapsed after being sober for twenty years. Robin Williams’ intervention was staged in 2006 because his family was apparently that concerned about him. At that time, he attended the Hazeldon Center in Springbrook, Oregon. However, Robin Williams’ intervention was reportedly more of an ultimatum from his family than an official intervention. It was apparently enough to persuade Robin to check into Hazeldon and admit that he was an alcoholic though it’s not clear exactly what he was feeling at that time. Williams admitted that he struggled with an addiction to cocaine during the late 1970’s and early 1980’s. This was around the time when Williams fame took off and he was apparently caught in the trap of the “live fast, die young” motto of the times. Reportedly, he quit cocaine cold turkey when comedian John Belushi overdosed to death in 1982 on a combination of it and heroine. Afterward, he was sober for 20 years. By far, Williams was the most notorious for having an unhealthy relationship with the bottle. He had struggled with alcoholism before Belushi’s overdose and in 2006, he gradually became addicted to alcohol again. By his own account, it happened the moment he walked into a store and saw a bottle of Jack Daniel’s. He claimed that it was one of those times when he was having thoughts such as “Oh, come on, just a sip” and then the next thing he knew, he had dove back into drinking. By his own account, he was purchasing bottle after bottle within just a week. Some people are simply better off avoiding alcohol altogether and it seems as if Robin Williams was one of them. It also seems that he had some struggles with clinical depression that the public was not aware of and if that was so, he would have indeed been better off staying away from the bottle altogether. Alcohol may serve as a temporary escape but its “high” effects are never permanent. When they wear off, a hangover often follows and this often worsens both the emotional and the physical symptoms of depression. Like Judy Garland, Mickey Rooney and many others before him, Robin Williams’ addiction to drugs and drinking will definitely go down in history. 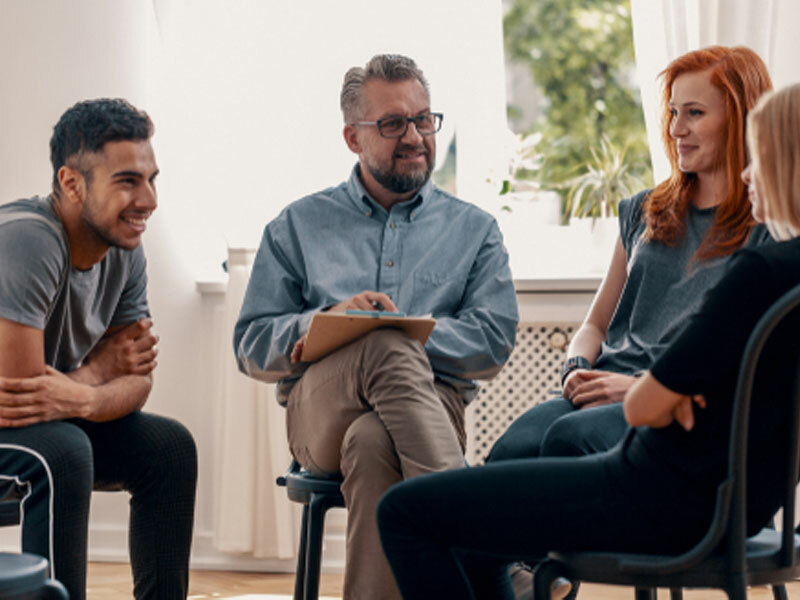 Addictions like Robin Williams’ addiction are always wake-up calls to the public to actively seek professional help for their own addictions or that of a family member if his or her life is in danger. There’s more to life than drugs and alcohol and those who are addicted to either or both often miss out on so much because one thing that both often do is block out not only frightening memories but also awareness of what’s going on in their surroundings in the present. In a way, the effects of drugs and alcohol can be compared to that of chemotherapy treatment for cancer patients. Chemotherapy kills not only the malignant cells but also the good ones as well. Drugs and alcohol have a similar effect on memory in that they not only block the disturbing ones but also the good ones as well as awareness of the present. Both harm the immune system, though the latter usually does so in the long run rather than the short. The only difference is that chemotherapy is one of the best treatments that is currently available for cancer; doing drugs and/or alcohol in the first place is a choice.